We’re sure you’ve enjoyed a glass or two of outstanding Croatian wine while on holiday in the country. Thanks to new company Wines by Aizia, it’s now possible to enjoy Croatian wine in the UK too! Although there are many fine wines that are produced in almost every region of the country, what many perhaps don’t know is that Croatia has a long history with wine. The plains of Stari Grad on the island of Hvar, for example, are a listed UNESCO World Heritage Centre and the oldest continuously cultivated vinicultural site in the world dating back to the 4th century BC. And how’s this for a fascinating bit of Croatian wine trivia? For the coronation of Her Majesty The Queen in 1953, Buckingham Palace ordered 11,000 bottles of Traminac wine from Ilok Old Cellars. This 1947 vintage white wine, specially chosen for its intense perfume, full body and intense flavours of rose, orange blossom and tropical fruits can still be purchased today. 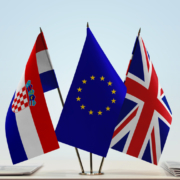 Wines by Aizia are proud to bring some of Croatia’s outstanding, award winning wines to the UK market. 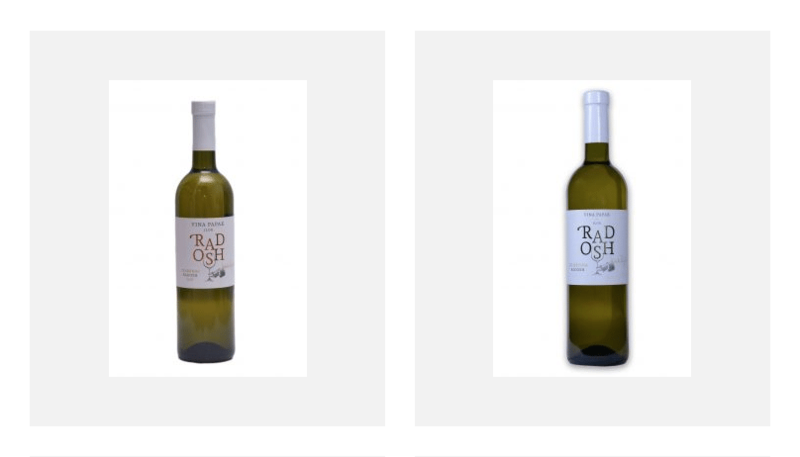 The company works closely with selected wineries and small local producers to offer a premium selection of the best Croatian wines at competitive prices. Their small producers produce award winning wines in limited quantities. The specials that they have are exciting and fresh, sometimes unusual and only available to Wines by Aizia’s members while stocks last. Later this year Wines by Aizia will also be offering wine tasting tours to Croatia, visiting a selection of carefully chosen vineyards. Guests will be shown around the vineyard’s cellar and the estate by the winemaker and English speaking guides and enjoy a tasking session of the best local food and wine. Vina Papak is a family owned winery run by husband and wife team, Mladen and Snjezana Papak. Malden was director of the famous Old Ilok Cellars and in 2014 took a brave step to pursue his passion and started their own vineyard and wine production, creating the most eco-friendly vineyard in Ilok and perhaps all of Croatia. Wines by Aizia are very pleased to announce that in a recent wine tasting by esteemed wine critic Jancis Robinson OBE, their Feravino Dika Grasevina scored 16 out of possible 20 points. Mikki’s passion for Croatian wine is as a result of hailing from Croatia herself. Although she moved to the UK when she was 19, she and her husband David (co-owner of Wines by Aizia) have explored the vineyards and wine cellars of Croatia for years. 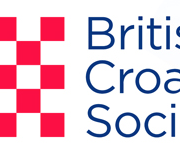 Their aim is to improve the availability of ease of purchase of fine Croatian wine in the UK. For more details on Wines by Aizia and full information on how to purchase some of their very fine wines, please see aiziawines.com. 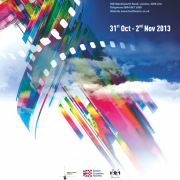 Croatian Fair & Gala Dinner in London this week!